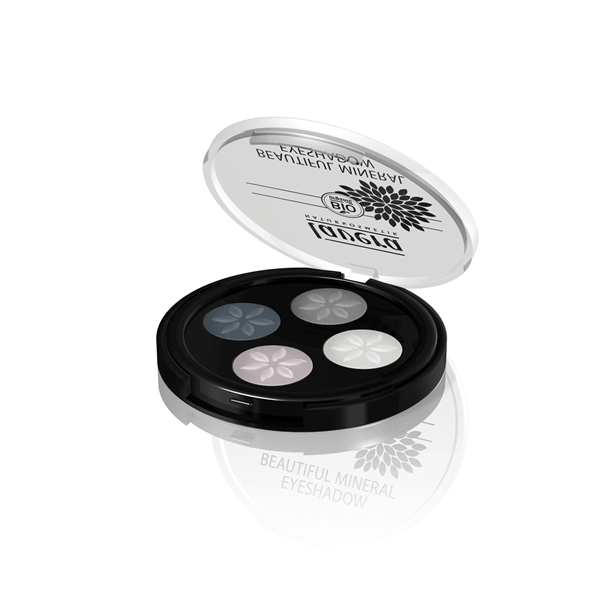 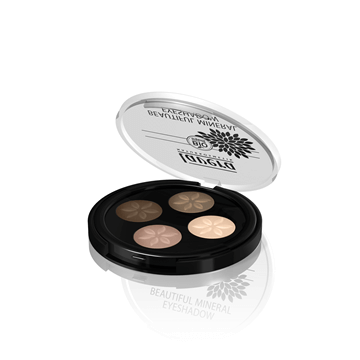 Lavera Beautiful Mineral Eyeshadow Quattro - Smoky Grey is an amazing quad palette of four shimmery shades: grey, charcoal, silver and white. 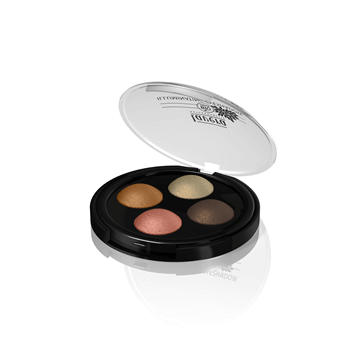 Gorgeous colours to suit all, and perfect for that sultry 'smoky eye' effect! 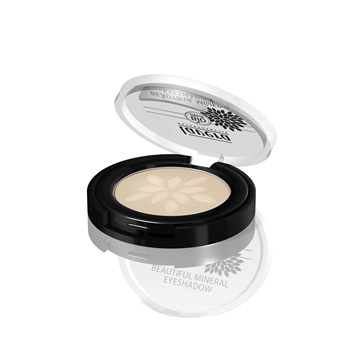 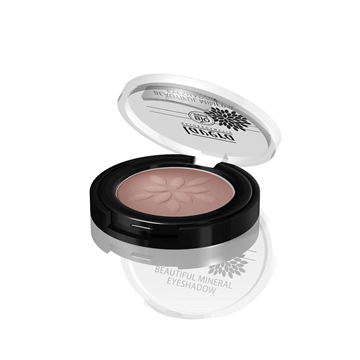 Developed with natural, mineral colour pigments, the silky formula helps create a soft finish with long-lasting intense colour.